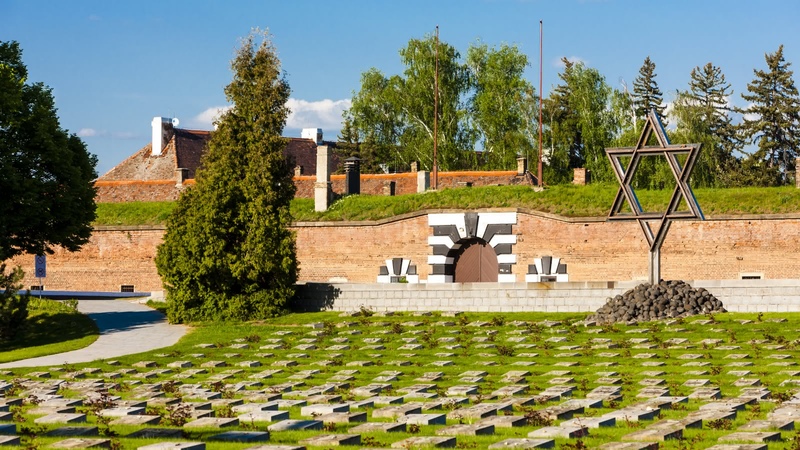 This day trip from Prague to Terezín concentration camp will show you both the magnificence of what was an 18th Century Austrian fortress, and the tragic role it held when the Nazi's repurposed it as a concentration camp, deporting prisoners straight from here to Auschwitz. This day trip from Prague to Terezín meets in front of the Cartier store and the Czech tourism office on Old Town Square. Your tour starts with your expert local guide taking you on a private bus from Prague to Terezín. 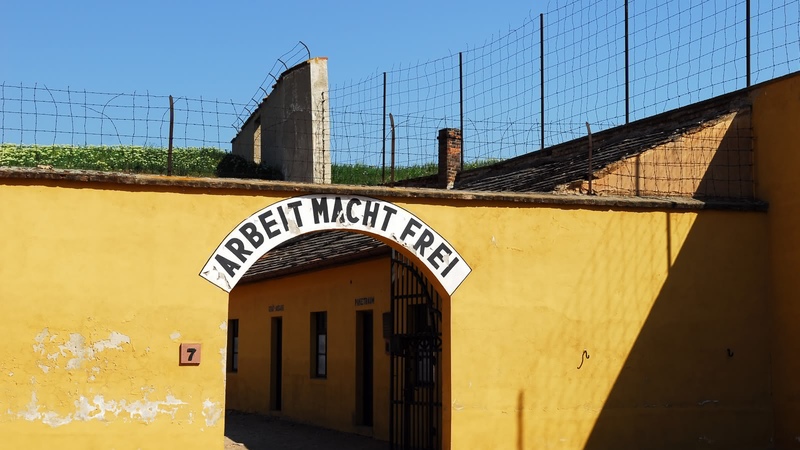 While Terezín seems a sleepy and unassuming town, you'll hear about the tragedy that befell the prisoners who were brought to this Gestapo prison, Jewish ghetto and deportation camp. 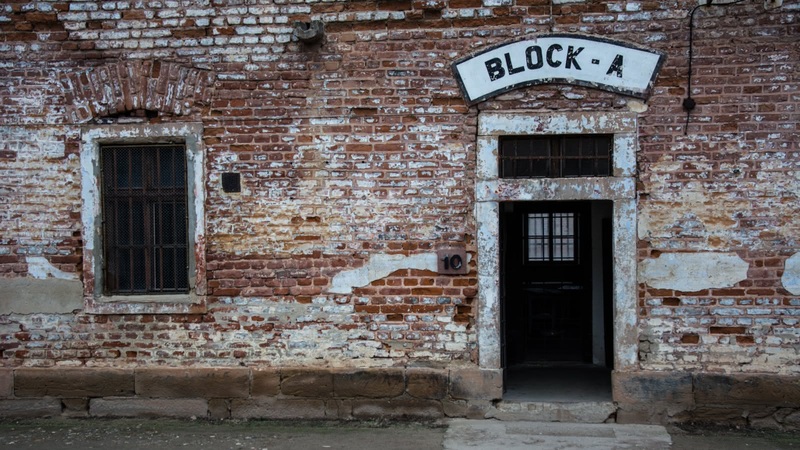 You'll see the former SS camp headquarters, the ghetto's guards quarters, the Jewish dormitories and the crematorium as your guide tells you about life inside the camp, and about the people who were imprisoned here, reminding you that these were not just statistics, but innocent people. 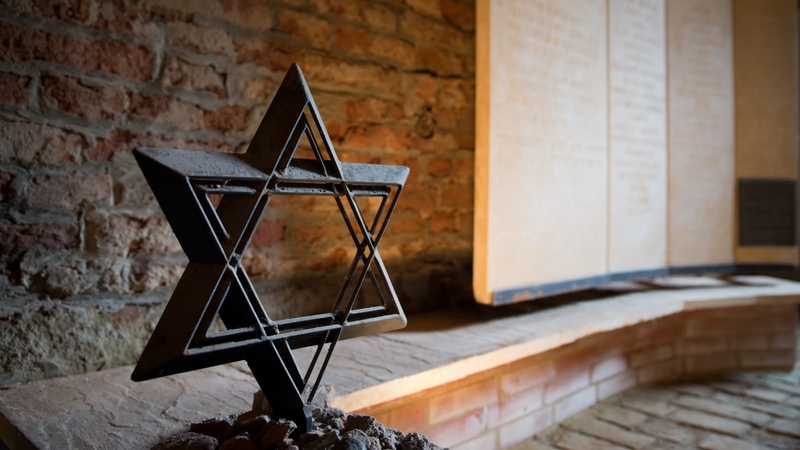 You'll see the memorials, and hear the stories of these often forgotten victims. The Nazis were famous for their propaganda, and made several videos from inside their concentration camps to try to prove to the outside world that they life inside the camps was perfectly acceptable (of course, the videos were staged, with prisoners given extra clothing etcetera). Not only was one of these propaganda videos shot at Terezín, but the Nazis even invited the Red Cross to look around the camp, only showing the Red Cross what the Nazis wanted them to see. 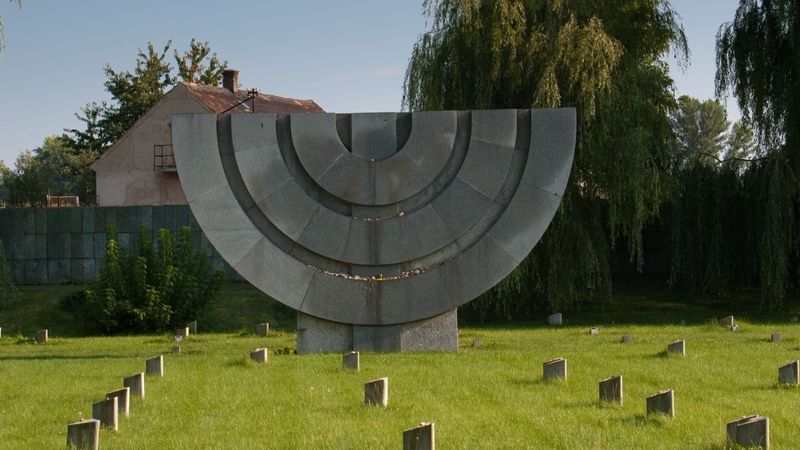 We've made the day trip to Terezín as easy for you as possible, picking you up from the Prague city center in the morning and returning there at the end of the day. 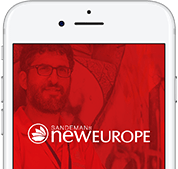 No chance of getting lost, getting on the wrong train or buying the wrong ticket - this private bus is chartered solely for the SANDEMANs Terezín concentration camp walking tour guests. Went to the concentration camp of Terezín and I had the most wonderful tour guide named Filip. He answered all the questions that were asked of him. And explained all parts of the small fortress and the camp itself. He was so friendly and gave his email address at the end if we did have more questions. I was so impressed with this company. The tour itself was also brilliant and heartbreaking. Would highly recommend them and well if you have Filip tell him the Irish girls said hello! Did the Terezin Tour with guide Lyle. Highly recommend!! It was clear he had an interest in connecting us each as individual tourists with the history. His ability to know the facts and also intersperse interesting pop culture notes or photos/videos that ties to the landmarks really helped make the day rewarding. Our tour guide was Jeremy. His enthusiasm and knowledge of Terezin and its history was amazing. I highly recommend this tour but especially Jeremy as a guide. There was never a dull moment. It was truly an eye opening experience. Took a day tour to the Terezin Concentration Camp. The activity was well organized - there was no problem locating the meeting point at the Old Town Square (next to the Cartier watch shop). The guide was friendly and extremely knowledgable. He was very effective in telling us about the history and background of the camp. One could see that he was clearly passionate in his work. 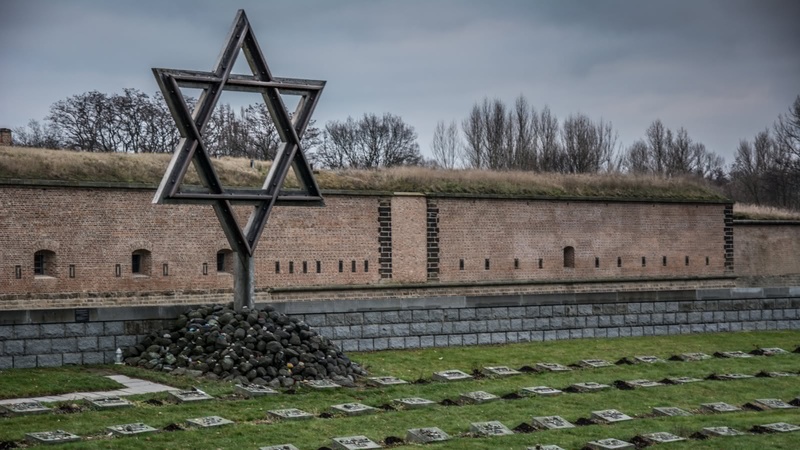 Terezin itself is an "untold story" and I would highly recommend visiting this place for anyone (history enthusiast or otherwise). In summary, the tour was very well conducted and paced correctly. Sarah was our guide for the tour of Terezin and she was fantastic, really friendly and seemed to be genuinely very emotionally invested in what she was talking about which made the tour that much better, well worth the cost!